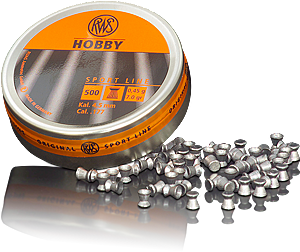 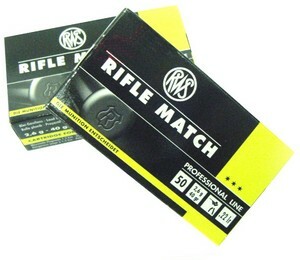 The RWS RIFLE MATCH is a special cartridge for rifles. 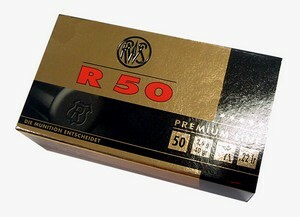 It has an optimal development of velocity and a very good performance. 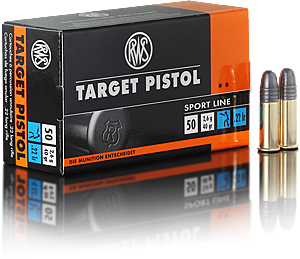 Due to its attractive price, it is is a great training or entry level competition cartridge. 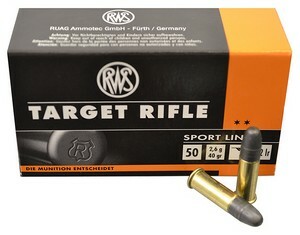 Made in Stadeln, Germany.